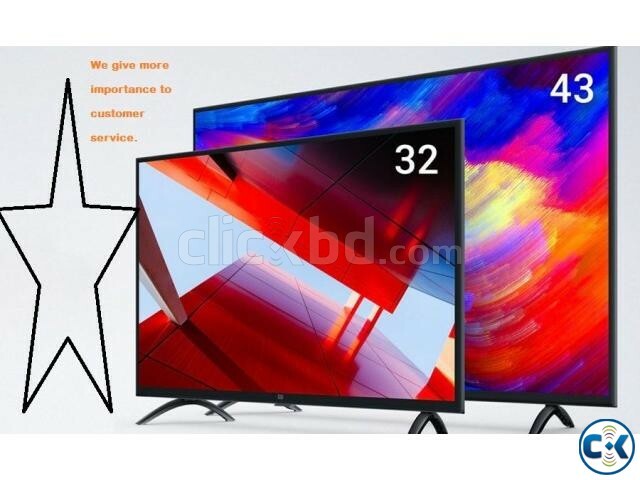 Buy Latest Television for your home at the lowest price of market with 1 years replacement warranty . All new 2018 models are now available ! To order just call or sms . 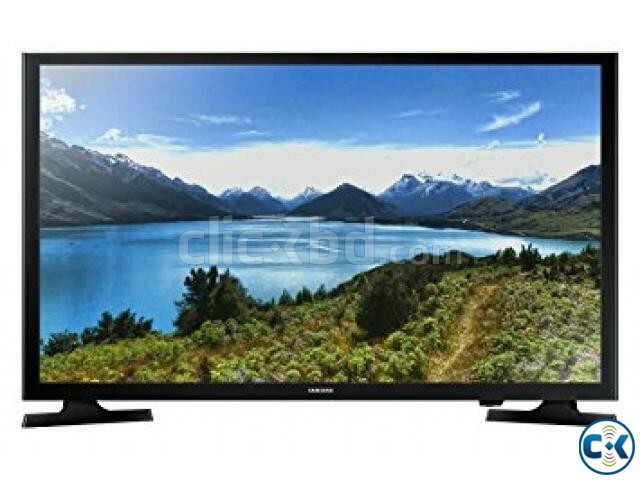 LED TV technology, 1080 x 1920p resolution, mega contrast ratio, digital and analog TV tuner, USB / HDMI / VGA / TV jack / audio port / WiFi interface. 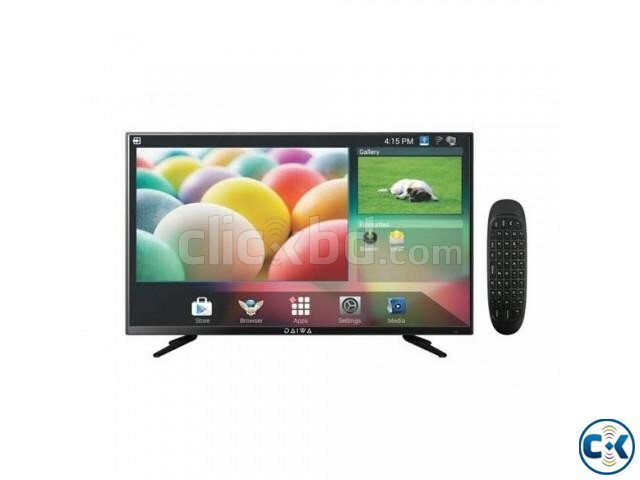 This product television comes with 1 year parts and panel guarantee, 4 years service warranty. 1 Years compressor replacement warranty .